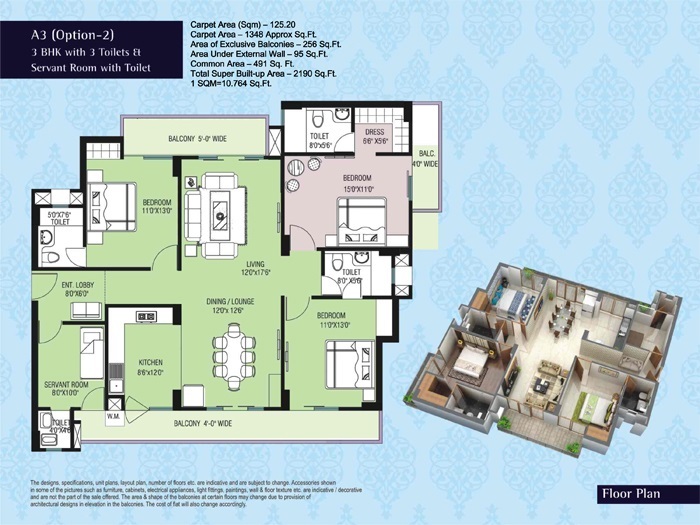 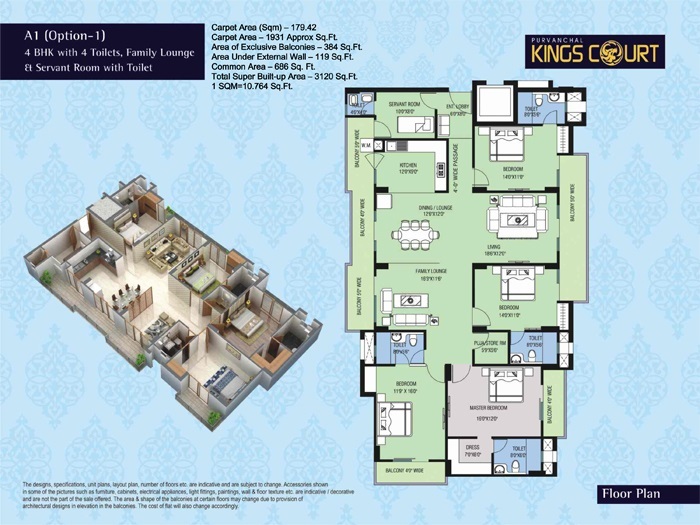 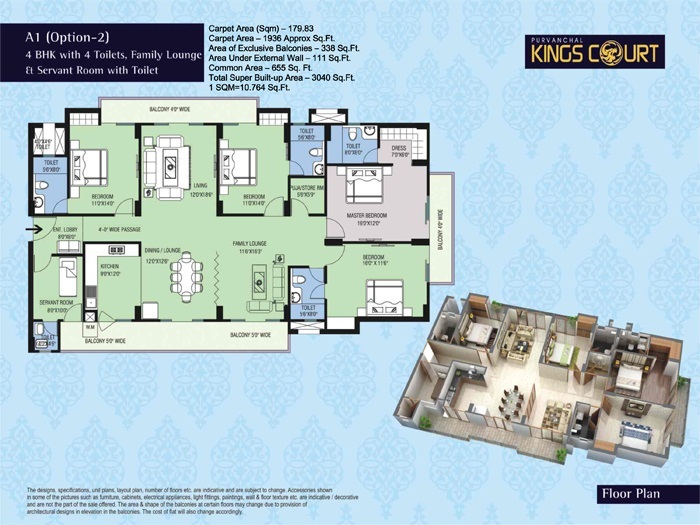 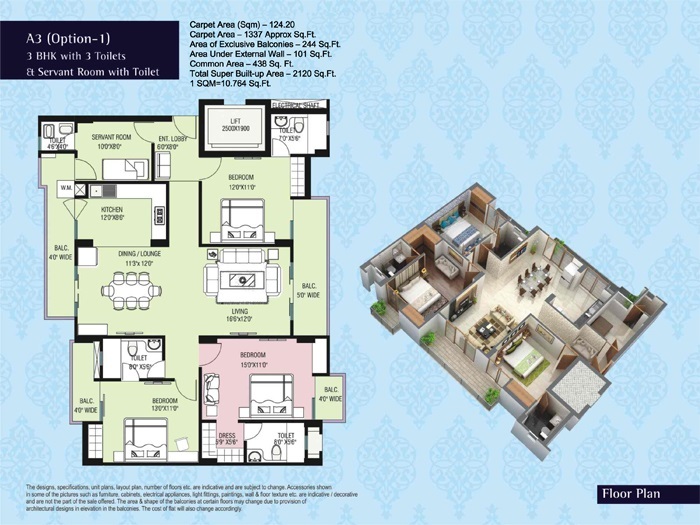 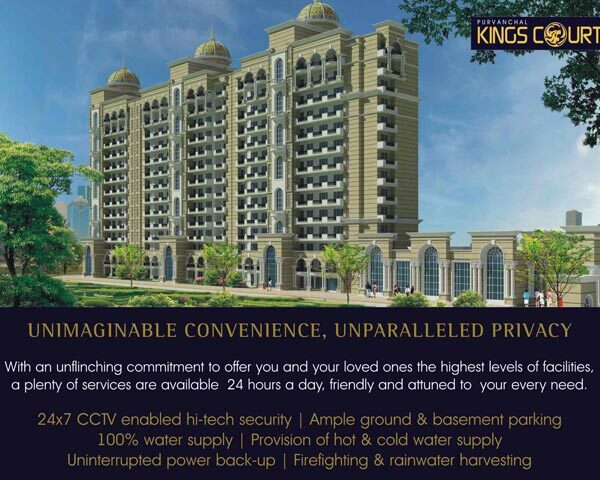 Purvanchal Kings Court brought to you by Purvanchal Group, this property with 3/4 BHK apartments is designed with over 80% lush green surroundings and contemporary lifestyle amenities. 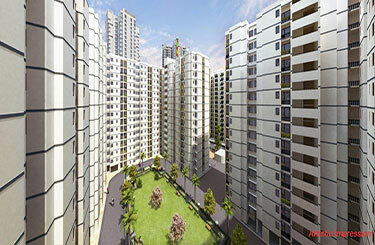 The project with global specifications is designed with the green environment and also spread across the green area. 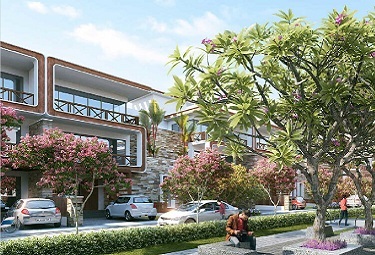 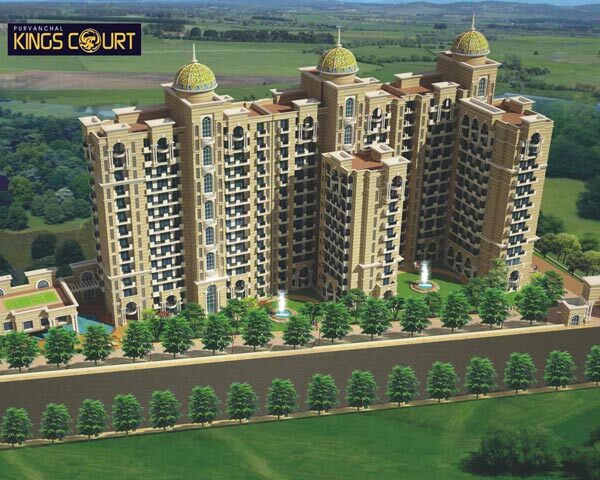 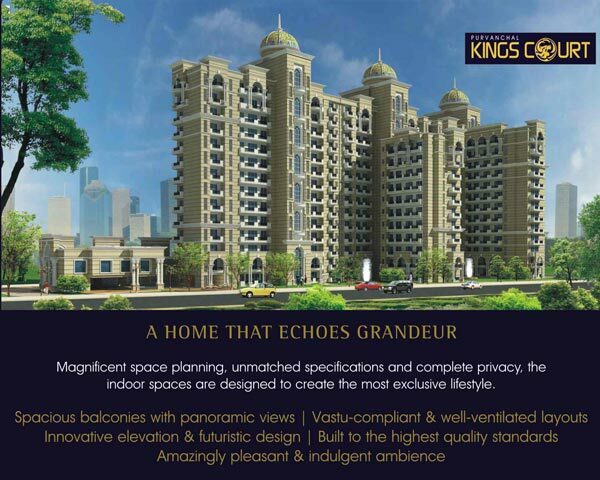 Purvanchal Kings Court Gomti Nagar Lucknow is planned with over 80% lush green surroundings. 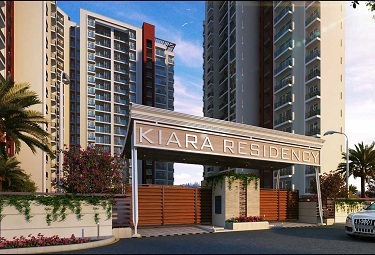 It shares good connectivity to Metro Station, Hospitals & Schools. 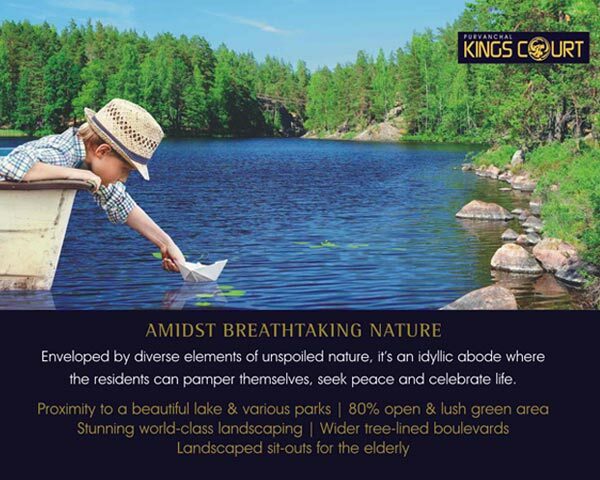 Renowned banks, fine dining restaurants and other residential complexes are in close proximity to this project. 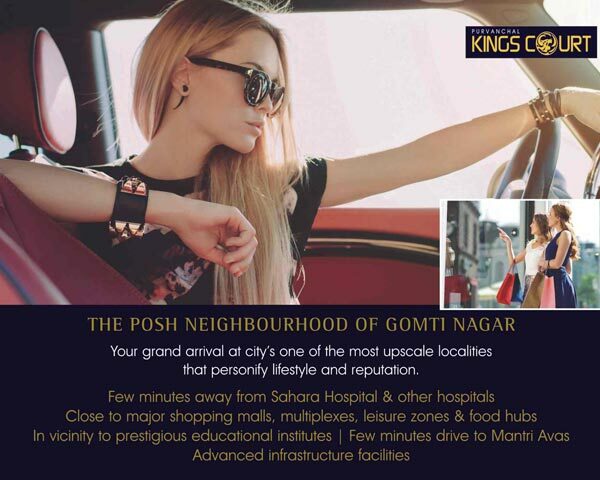 The property is just 15 min drive from major IT complex and shopping complex. 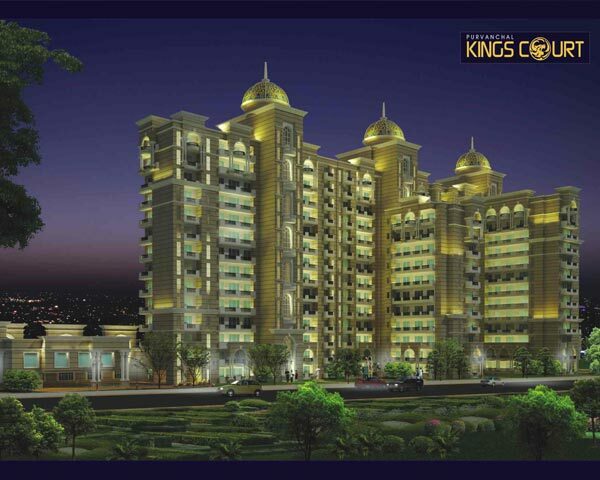 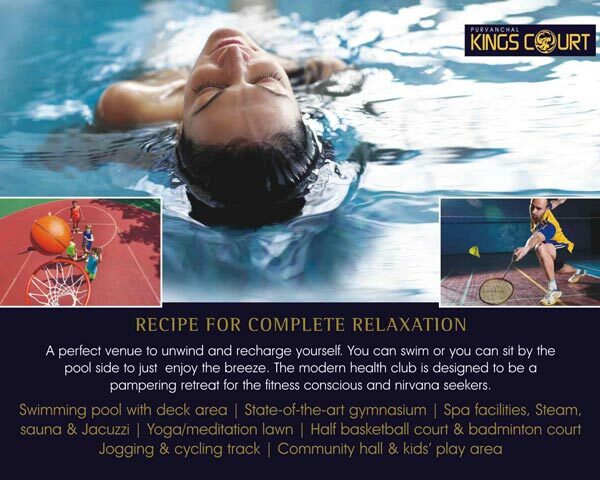 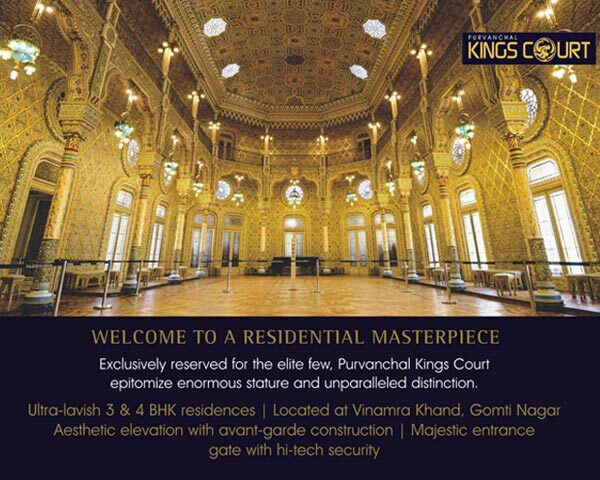 Don’t just book, but move immediately into the elegant Purvanchal Kings Court Lucknow. 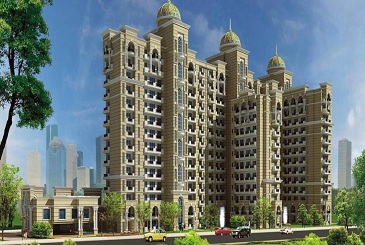 Purvanchal group is known for its commitment to the creation of unrivalled quality properties. 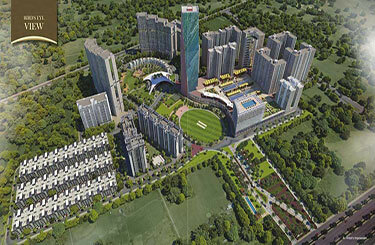 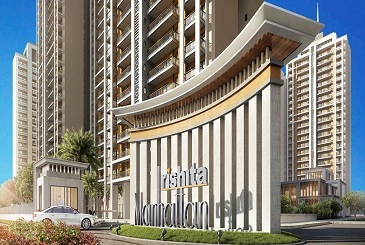 The company is building up a spectrum of Residential Developments and Integrated Business Townships in Noida and Greater Noida. 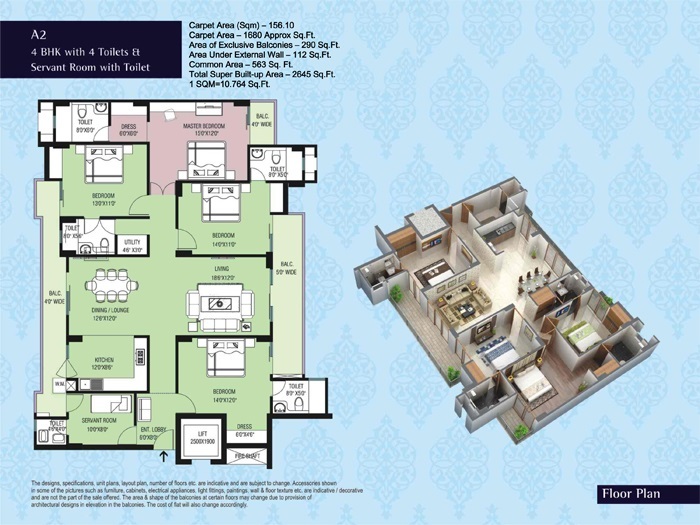 Page rendered in 0.1137 seconds.